It is a resource…for designers and aspiring designers alike. 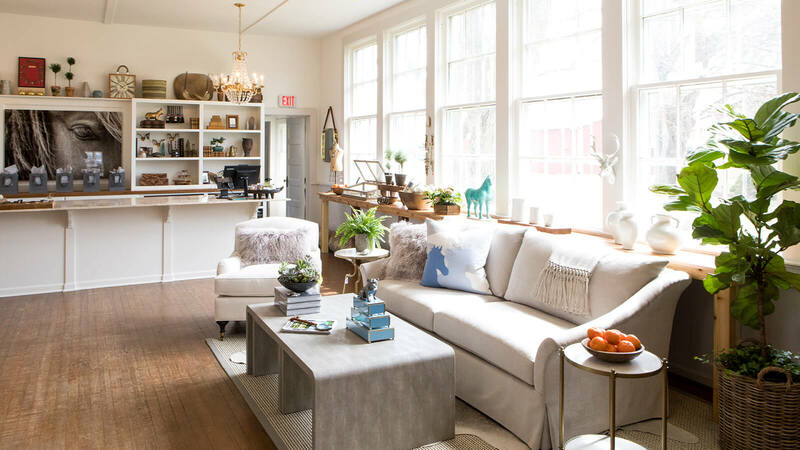 Set inside Illinois’ first schoolhouse, this collaborative studio and store was conceived to bring people closer to authentic, natural design and to connect them to the professionals they need to bring this inspired design to life in their own homes. Brooke and Anne are an architect-design team who just so happen to be best friends. We discovered that what we really love is the “thrill of the hunt” for unique pieces that tell a story. Now we have a way to share our finds with you.